Burson-Marsteller has hired healthcare comms specialist Karine Jegard to join its London team as a senior director. Jegard, who took up her post this week, was previously global director of inVentiv Medical Communications; a global network she helped to establish. She said: "I look forward to supporting the continued success of the team, who are delivering outstanding programmes for both established and new clients." Jegard has also held roles at Munro & Forster and Hill+Knowlton Strategies and is billed as an expert at providing senior strategic counsel on medical comms programmes and challenges including brand, medical education and market access. 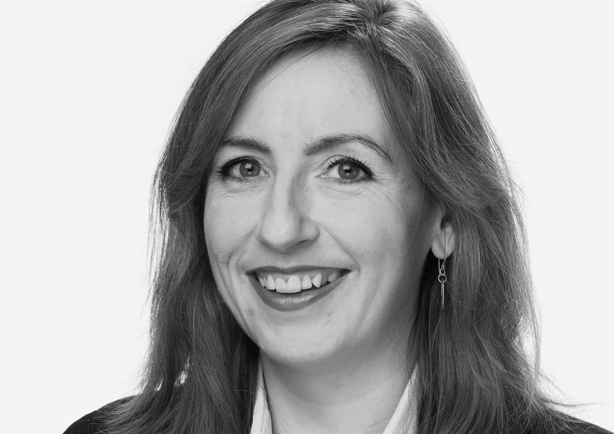 Kate Hawker, Burson-Marsteller’s healthcare lead for UK and EMEA, said: "Karine has an in-depth understanding of all aspects of healthcare communications spanning brand, product and R&D, ethical issues and medical education. Her knowledge and experience of delivering campaigns both in the UK and internationally will be of great benefit to our clients."